March 21 – The UAE’s Mohamed Khalfan Al-Rumaithi looks set to withdraw from the election for the AFC President’s on April 6. Speaking to a group of Emirati media he indicated that his election campaign was over and that he would likely announce his withdrawal in the next few days. Al-Rumaithi’s withdrawal would leave current AFC President Sheikh Salman bin Ibrahim Al-Khalifa with Qatar’s Saud Al-Mohannadi. It is expected however that Al-Mohannadi’s will also withdraw leaving Salman as the only candidate. Shaikh Salman is expected to visit Qatar this weekend. Al-Rumaithi had mounted a serious and credible challenge to Shaikh Salman however with the 12-nation ASEAN group having declared for Salman earlier this week the vote tide looked to be turning away from him. Those numbers looked to be falling further in Salman’s favour with the seven South Asian nations that form the SAFF sub-region expected to declare for him this weekend. Al-Romaithi’s campaign was always mixed up in the geo-politics of the region and the economic and political blockade of Qatar led by Saudi Arabia and the UAE. The politics of the region had always been an uncomfortable backdrop to what was an at times aggressive campaign by Al-Rumaithi. It also contributed to the atmosphere surrounding the Asian Cup played in the UAE in January, the first one that had 24 teams. While the Asian Cup was a significant success and step forward for the AFC, the championship was played against the backdrop of hosts who were reluctant to have their visitors, and especially the Qataris, in town. 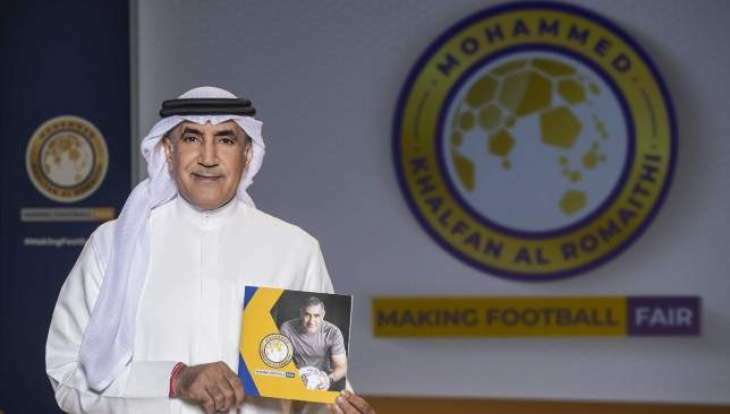 Salman first won election to the AFC presidency in 2013 when he was brought in to complete the term of Mohammed bin Hamman who was banned by FIFA. In 2015 he was elected to serve a full term.